There has been ongoing research into the nature of the megalithic structures that exist across our planet and what their purpose is/was. 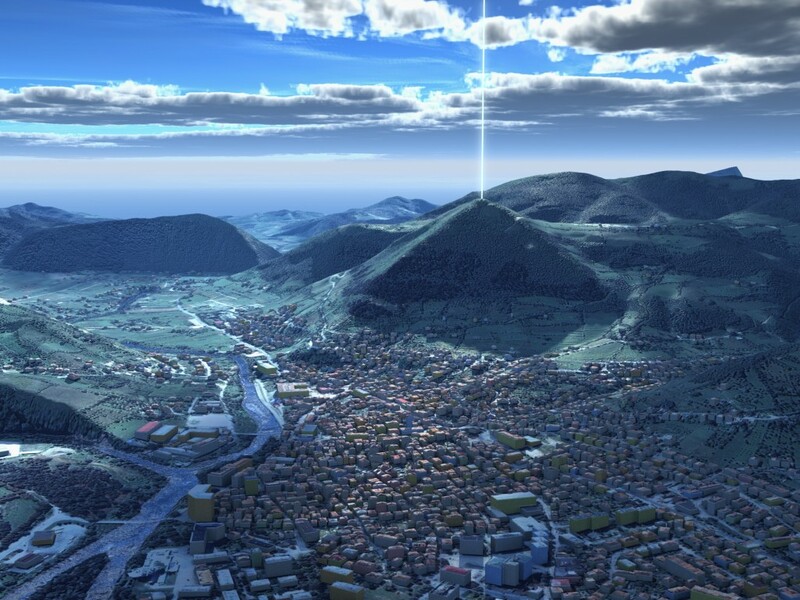 Many new discoveries are starting to see the significance of these structures, megaliths, and pyramids as huge resonance chambers, that are working with the nature vibrations of our Earth’s frequencies. Some believe that our ancient ancestors had learned how to tap into these frequencies, harness and amplify them to create infinite energy sources. Much of this information is new and unexplored, so it is a very exciting time to be on the cusp of these revelations. 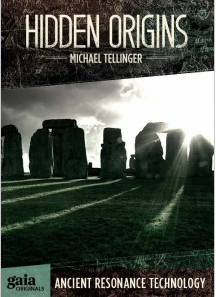 I particularly enjoy Michael Tellinger’s Hidden Origins series on Gaia.TV. Here, he dedicates his entire Season 1 program to exploring these theories about sound, resonance, frequency and vibration as related to our Earth, our Universe and these sacred sites. You can watch a few free episodes in the link here, but I highly recommend signing up to view the whole season on GaiaTV. In 2013, my partner and I were called to explore the Bosnian pyramids in Visoko, Bosnia. Semir Osmanigich is the leading archeologist who has organized a volunteer program that is open to anyone in the world to come and help excavate these pyramids which are dated to sometime around 25,000 BC. It was here that the Semir and his team shared with us recordings that were made from the top of the pyramids. Apparently there is a 13-foot radius of frequency that is either being transmitted or received from the top of the Pyramid of the Sun. These frequencies tend to be measured acoustically around 28 khz at this pyramid and at other sacred sites/pyramids around the world. This frequency is outside of our human hearing range and is unable to be heard without lowering the frequency (since our ears can only hear between 20 hz – 20,000 hz). If you listen to the Hidden Origins videos by Michael Tellinger that I mentioned above, he too discusses how these pyramidal structures some how take the resonances of the Earth and concentrate them out of the top of the pyramids, in what appear to be beams of frequencies. In some of the recordings below shared with us from my Bosnian pyramid trip, the recordings have been lowered in frequency so that they are audible to our human ears. Some sound like they could be theremin music from another time, and some even sound like they could be voices! Please take a listen and see for yourself. 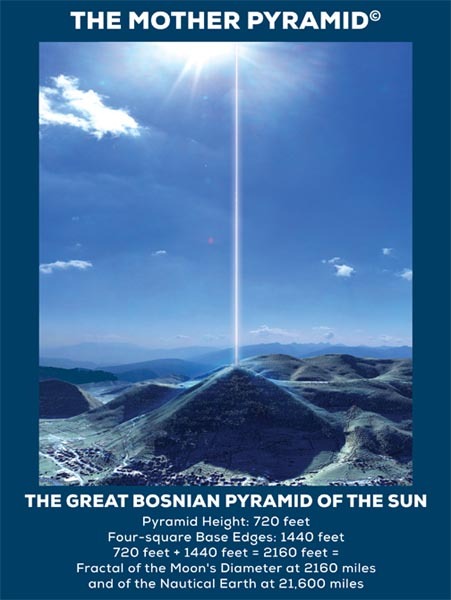 Bosnian Pyramid of The Sun – Speech ?